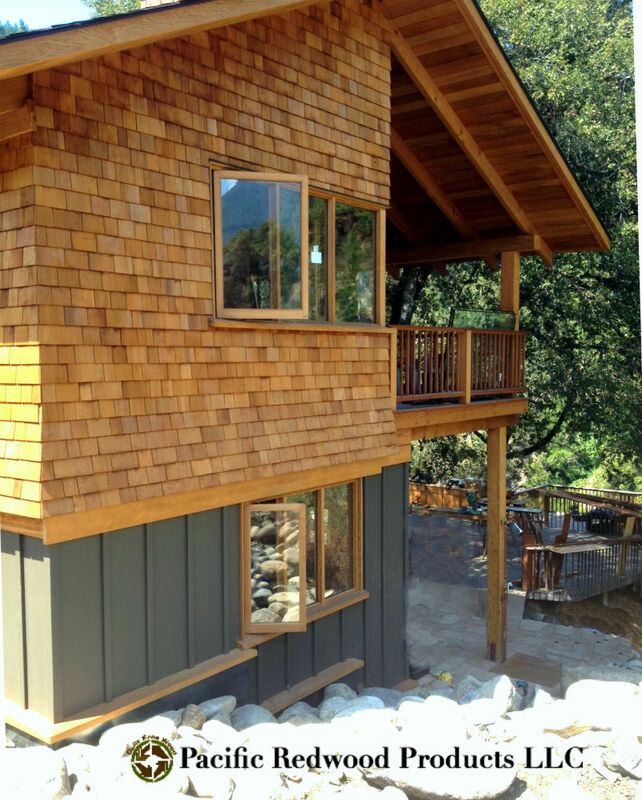 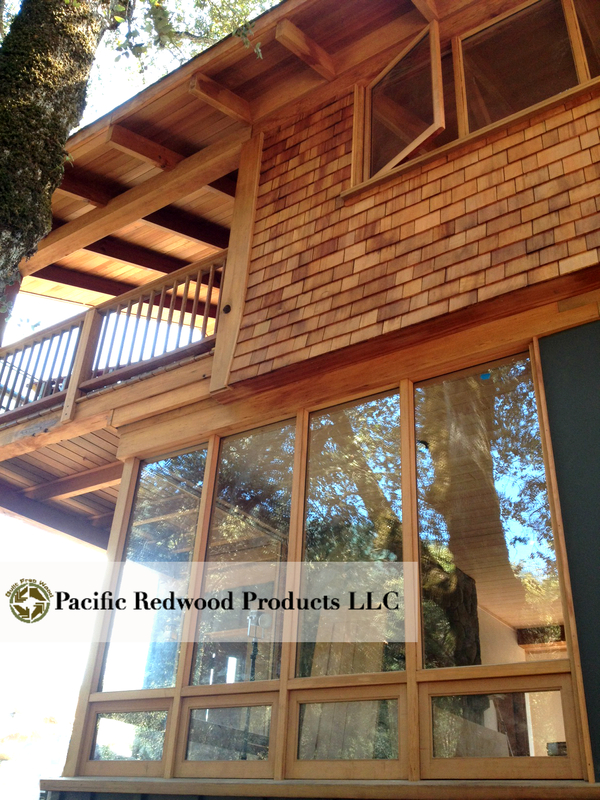 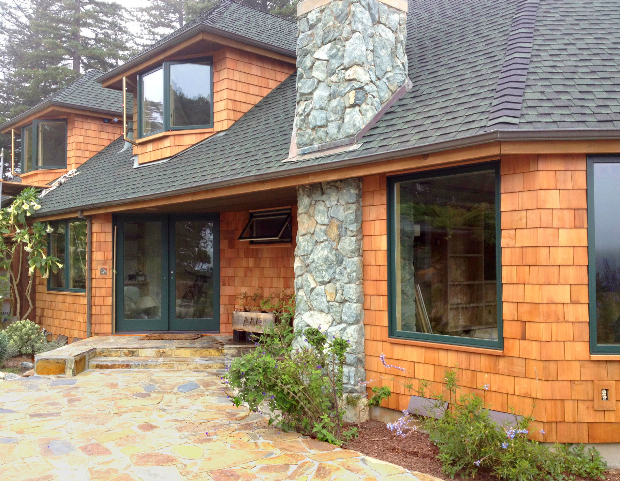 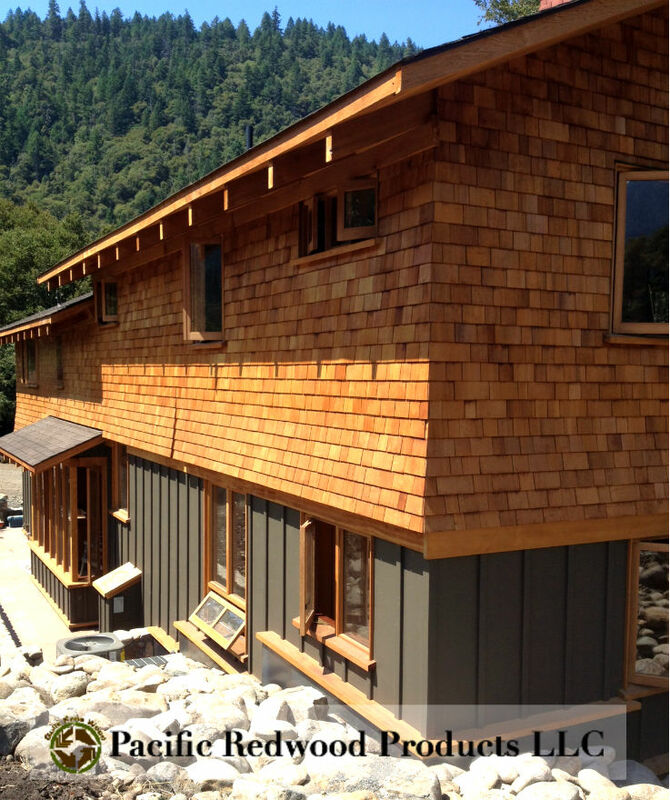 Redwood (Sequoia sempervirens) is an exquisitely beautiful and timeless wood with superior qualities. 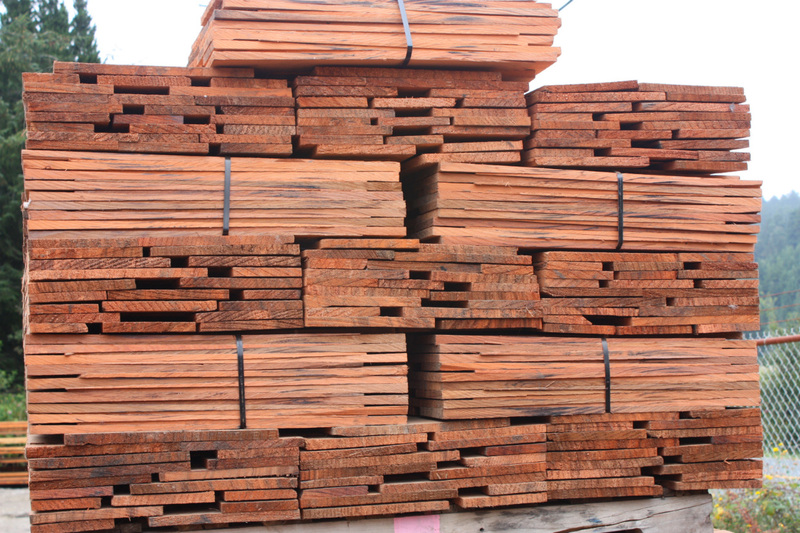 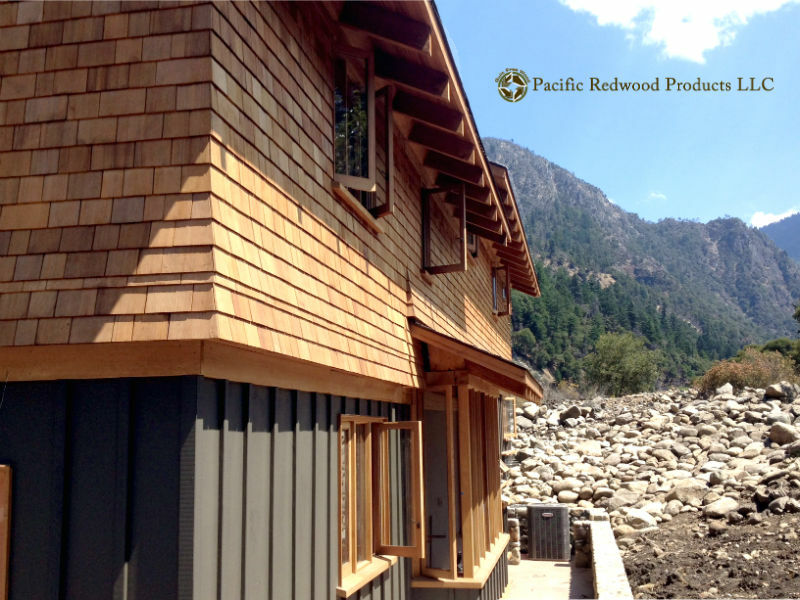 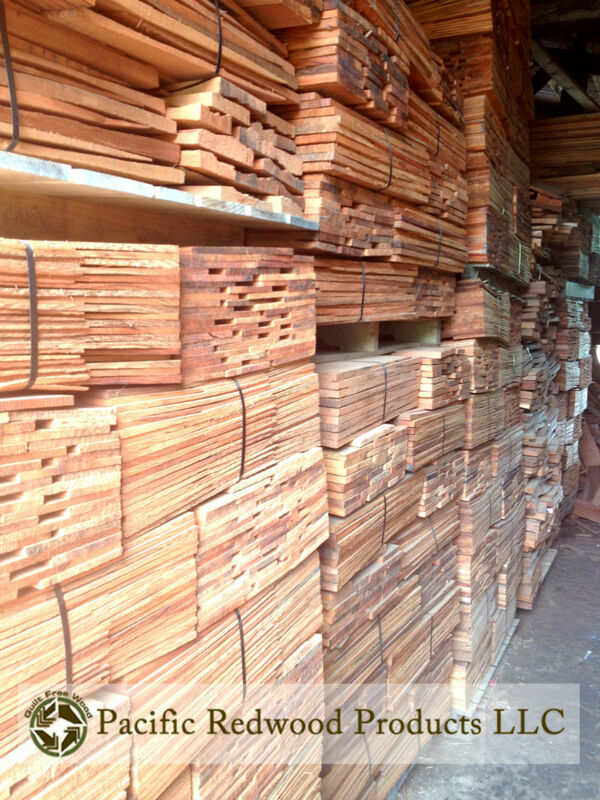 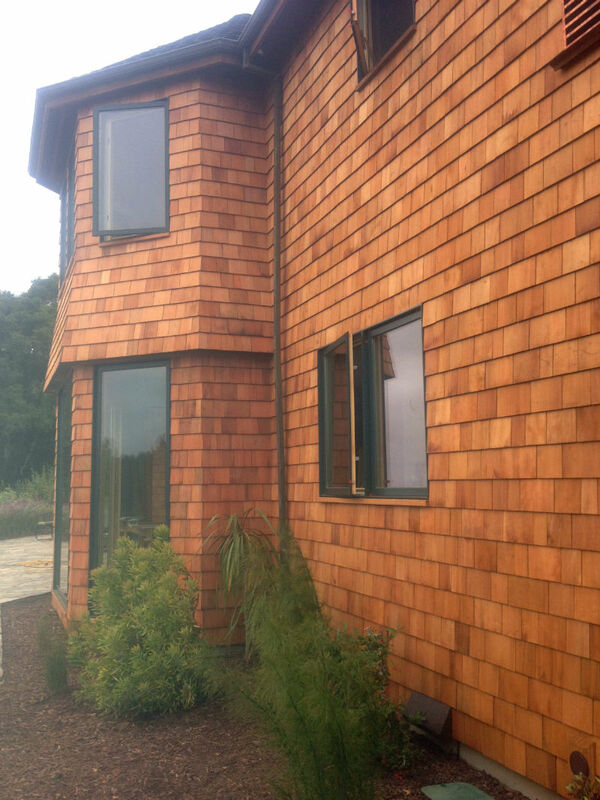 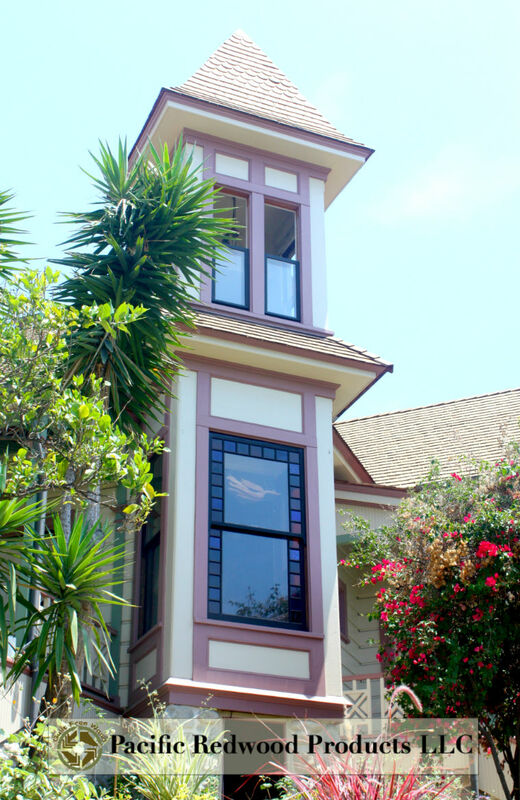 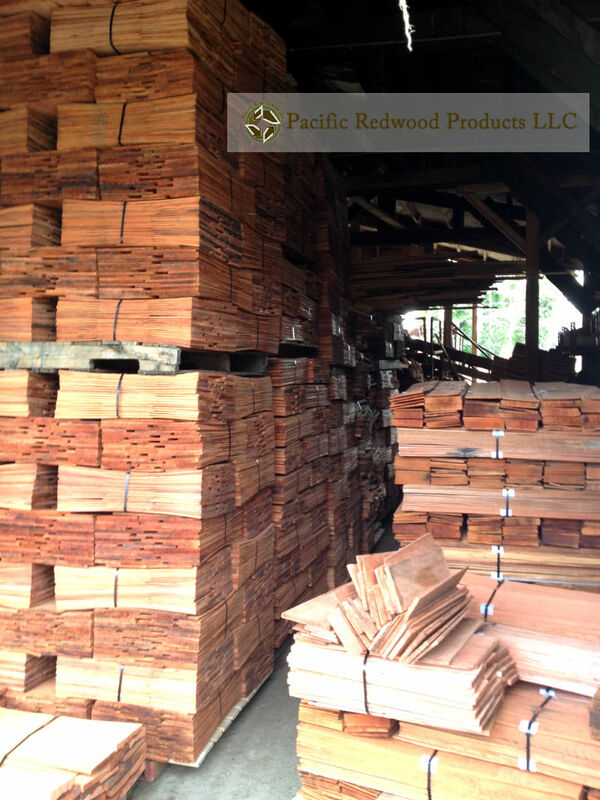 Besides its stunning and rich beauty, redwood is a very durable and time lasting wood. 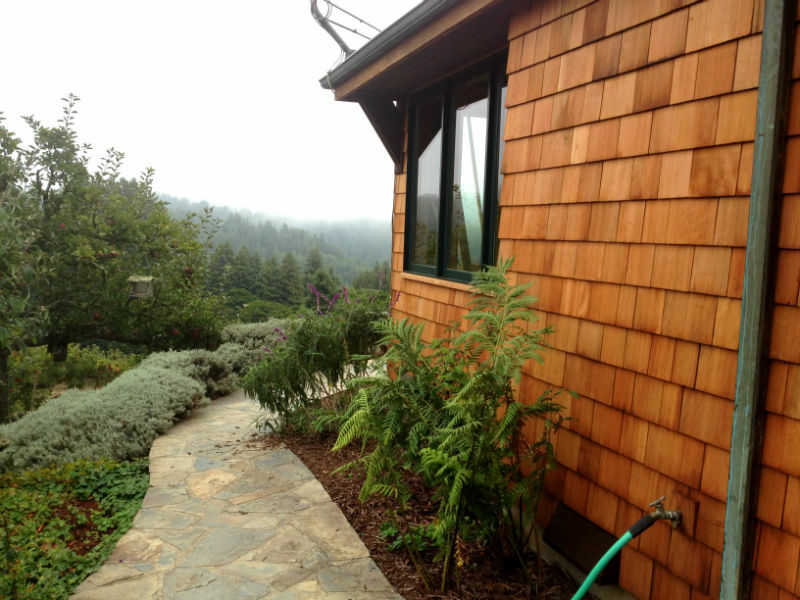 With living trees as old as 2200 years, it is naturally resistant to fire, insects and decay. 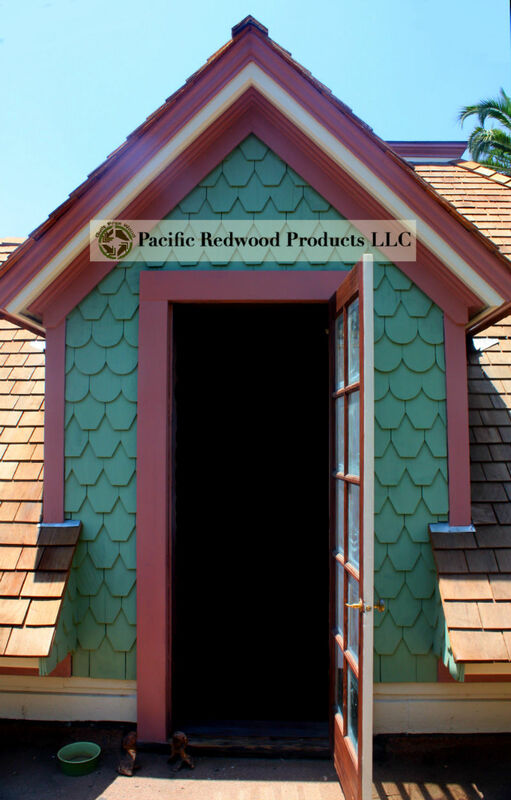 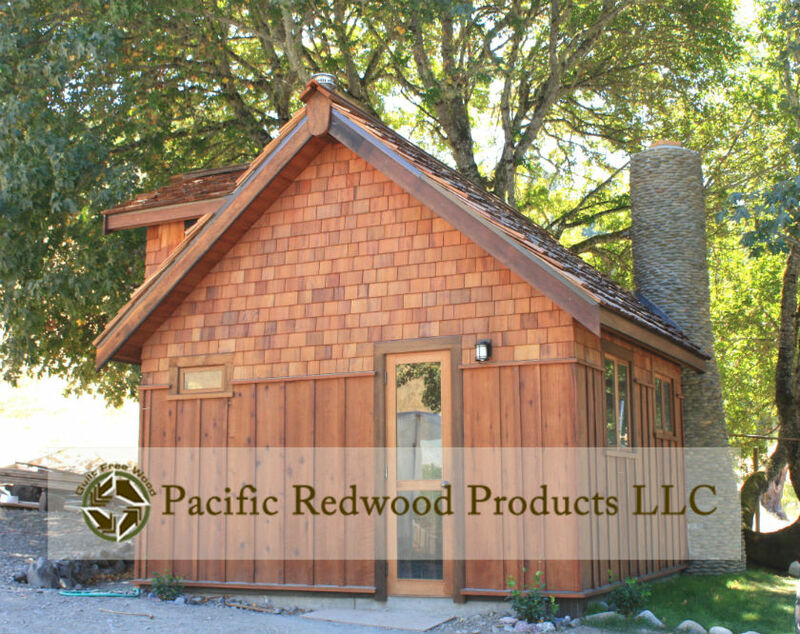 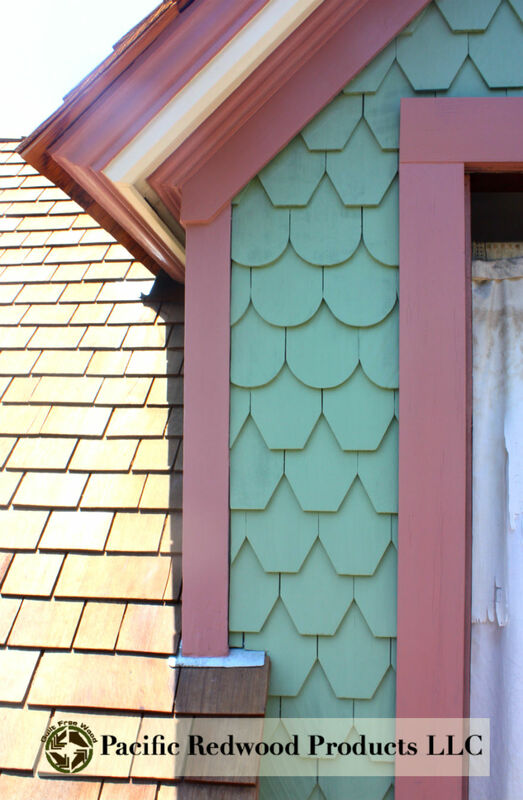 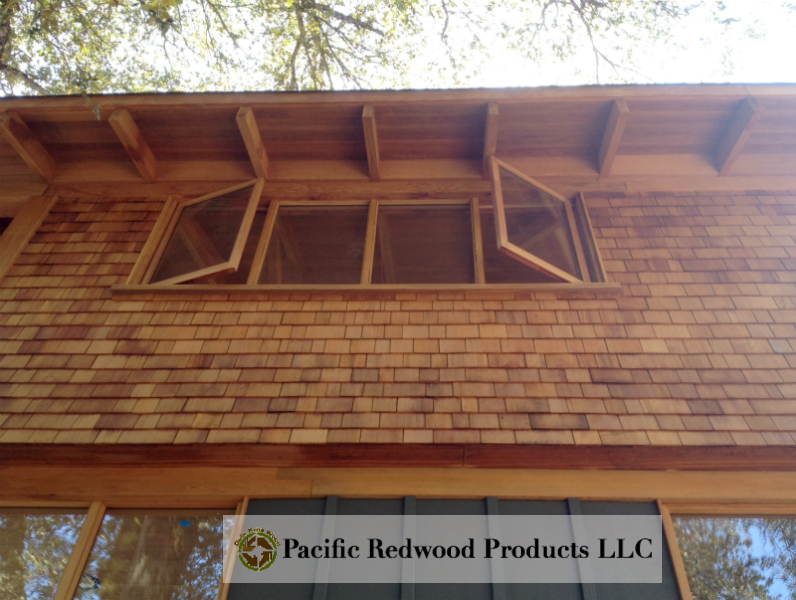 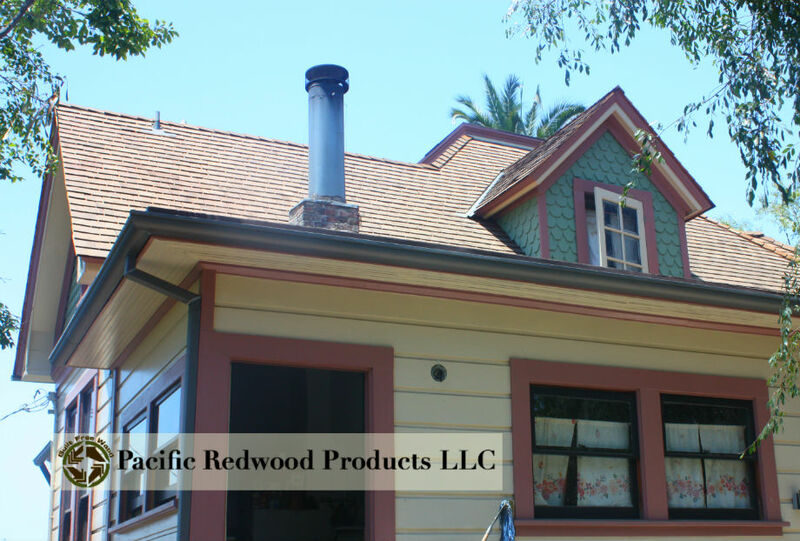 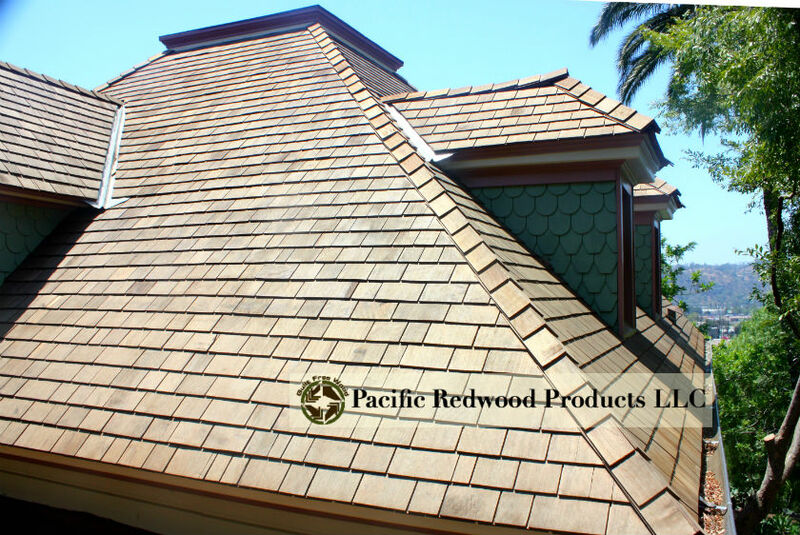 Redwood contains natural oils and acids that repel moisture and pests and prevents warping and decay over time. 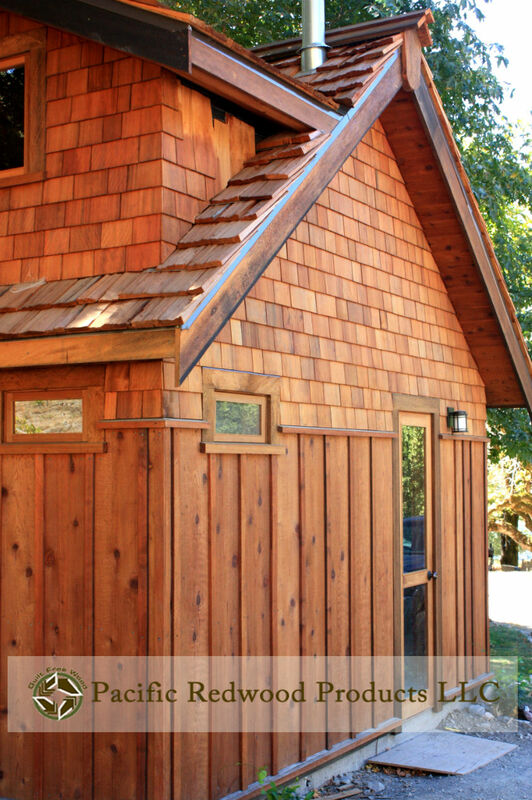 This lends itself to decades of trouble-free use. 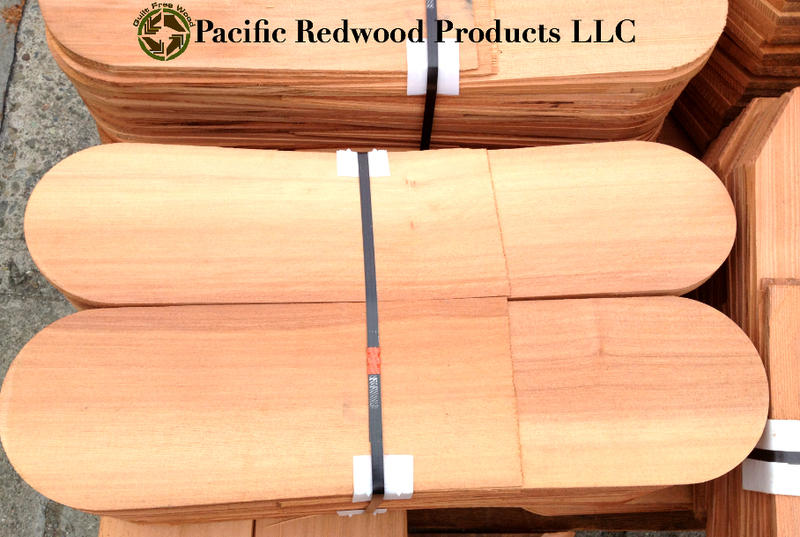 Redwood vs. Cedar- Redwood is much denser than Cedar. 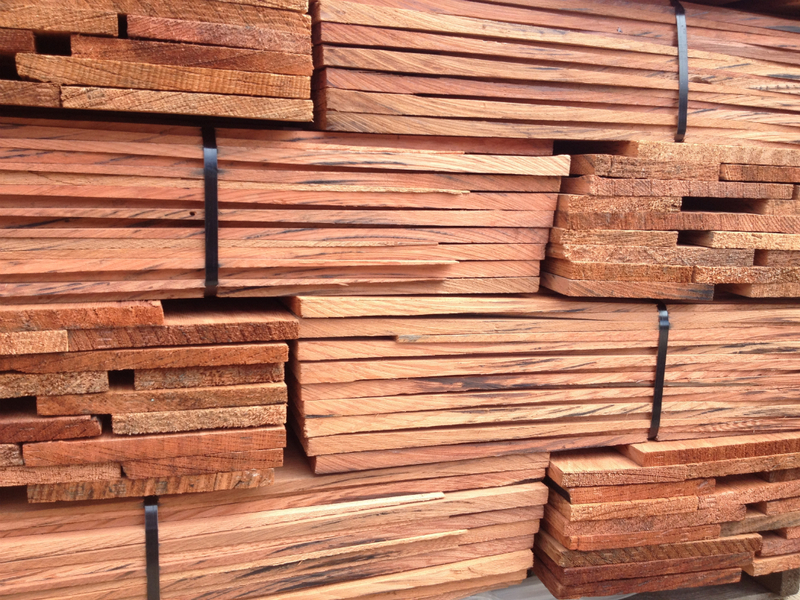 The density of the wood protects it against weathering over time. 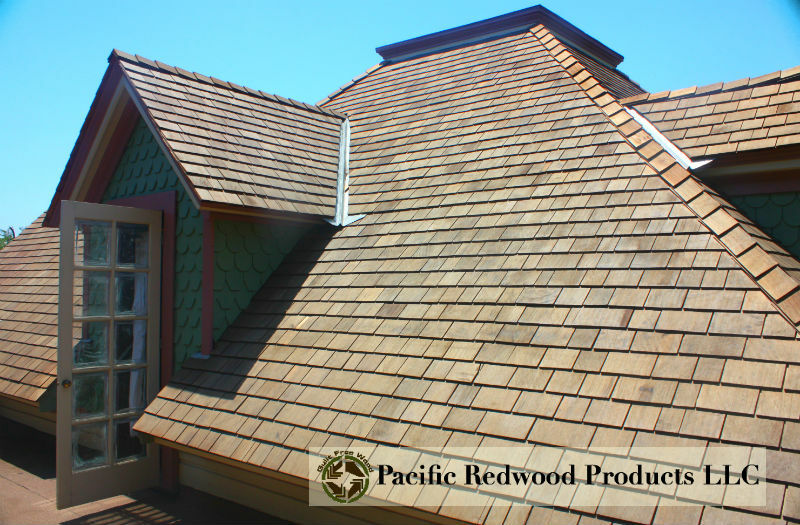 Redwood has a unique ability to absorb and release moisture to stay in balance with surrounding temps and humidity. 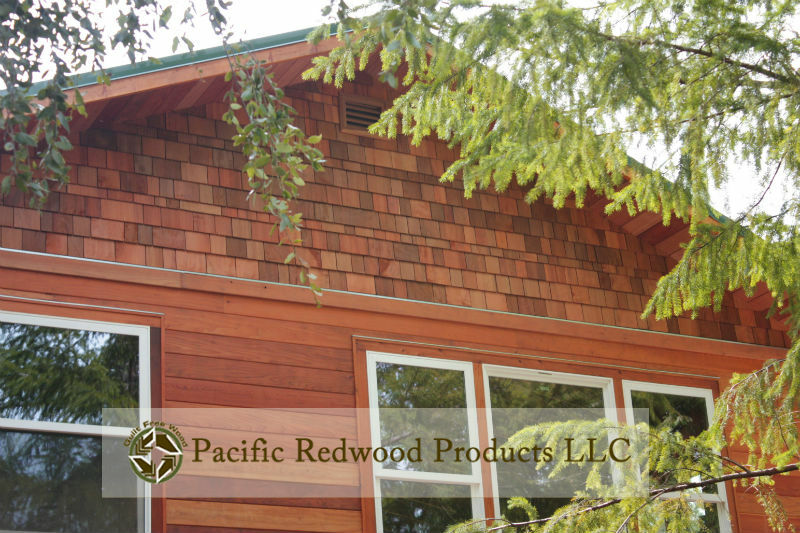 Redwood is considered a premium wood and is harder than cedar.